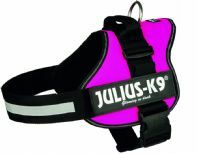 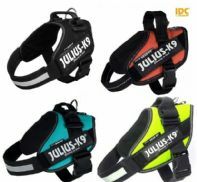 We have sourced some of the best Dog Harnesses. 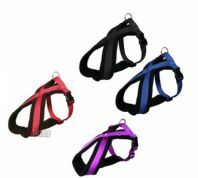 Padded dog harness, Car harness, Active dog Harness, pulling harness. 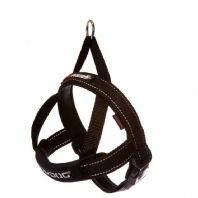 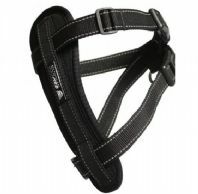 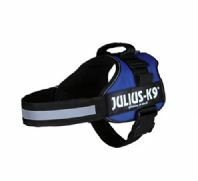 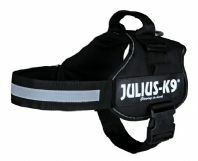 A harness can give more support to your dog, ideal for the sporty pet. 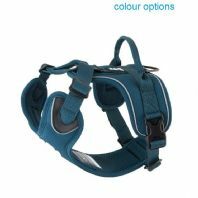 Harnesses can be used for exercising, training, out on walks and in the car to keep you dog safe and secure. 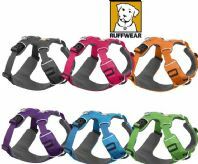 Pet-Tastic has sourced a great range of dog harnesses for those dogs that need them. 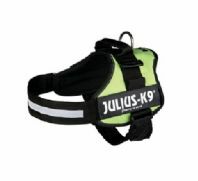 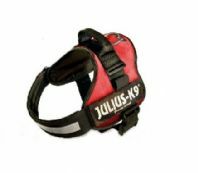 such as the Ruffwear Webmaster, the K9 Julius & for strong dogs and padded harnesses for comfort from the likes of Ezydog & Rosewood.